Working on the Celebrations launch team has been so much fun! This book is the ultimate guide to enjoying all the holidays and celebrations without missing on favorite dishes. 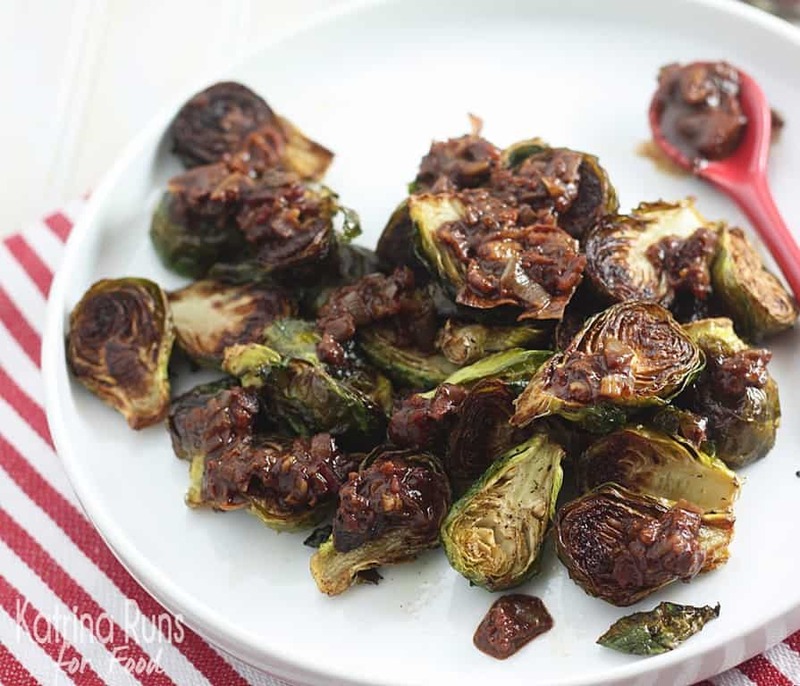 Whether you have Celiac disease, enjoy a gluten or grain-free diet, or just want to adhere to Paleo guidelines for health purposes, this book is full of recipes to help us enjoy those family celebrations. With staples like green bean casserole (without the can of Cream of Crap), carrot cake, and lemon bars, I am looking forward to fall and holiday cooking with meals I can enjoy. Danielle Walker of Against All Grain has done it again and she has captured the best of the celebrations in our lives. 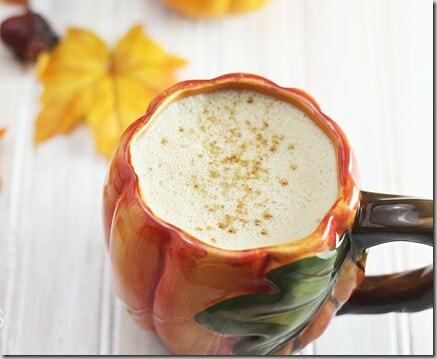 This week, I made a pumpkin-spice latte. I loved it so much, I’ve made it for breakfast. The flavors are the ultimate fall flavors. But the recipe is exact, and I was in a hurry and tried to eyeball it. Yeah, stick to the recipe. Which means, pre-order the book NOW! 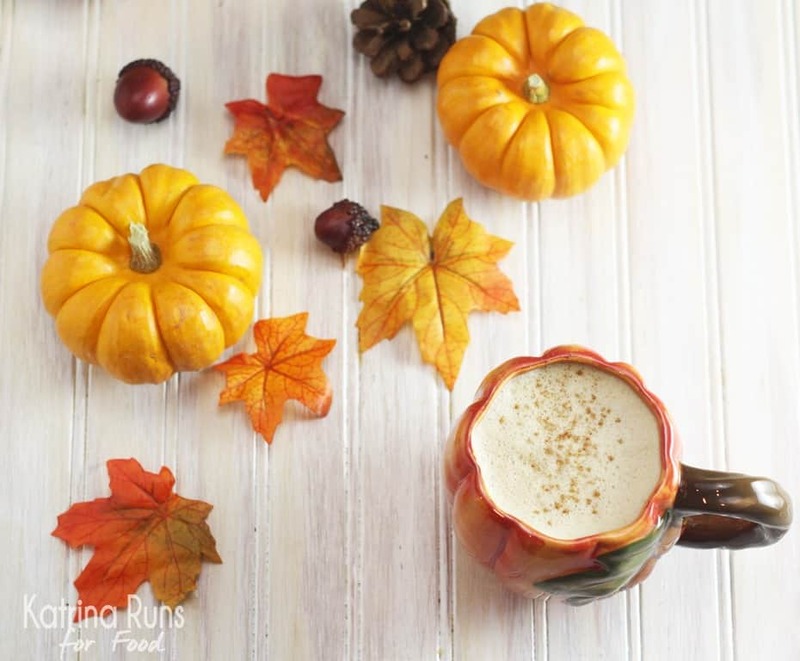 While drinking this in a pumpkin cup is fun, it is not required. But really, why wouldn’t you find a pumpkin mug to drink this? Doesn’t everybody have a supply of these? Next up is BACON JAM. Bacon. Jam. And Brussels sprouts, but the shining star is bacon jam. I can’t give away this recipe, but there is a part of the steps that read “in bacon grease”. Nobody should be surprised that I did a fancy jig in my RV when I read that. Bacon jam, y’all. It IS a thing and It IS staying in a jar in my fridge. It’s great on chicken. Pork loin. Breakfast potatoes. The list goes on. 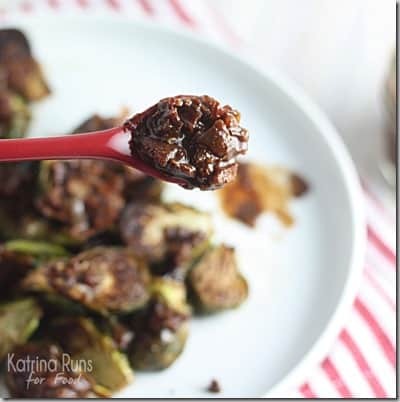 In my humble opinion, this recipe takes this cookbook beyond the ordinary. There are only a few days left to get the pre-order special. You’ll get 7 never-been-released recipes that are NOT in the cookbook. So this is the one-time chance to get these. 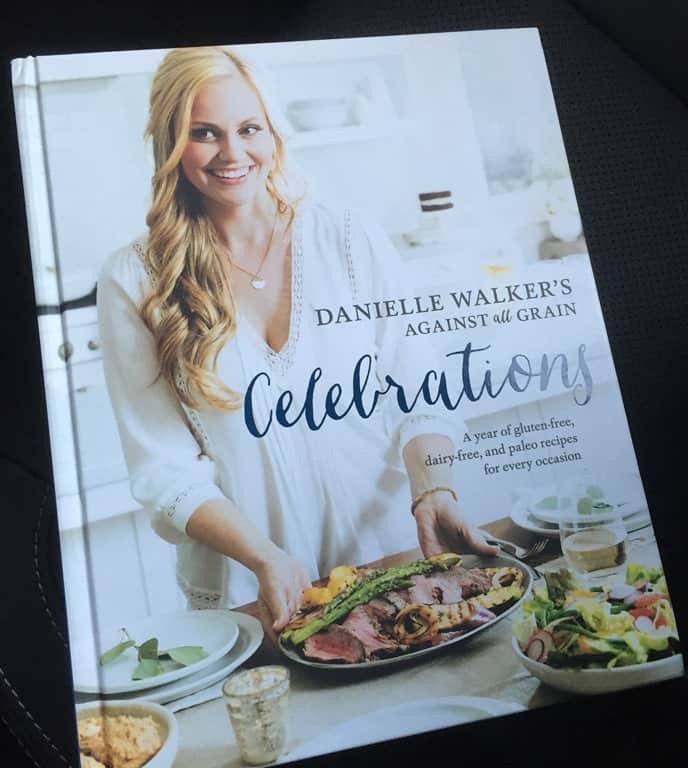 Danielle Walker is one of THE pillars in the cookbook community and I’m so glad I had the chance to work with her team on this cookbook review.